For three years Irene trekked the dusty roads and snow-covered mountain passes, seeking the socio-religious perceptions of Deaf people in a non-literate society, a society whose language Deaf people cannot speak or comprehend. 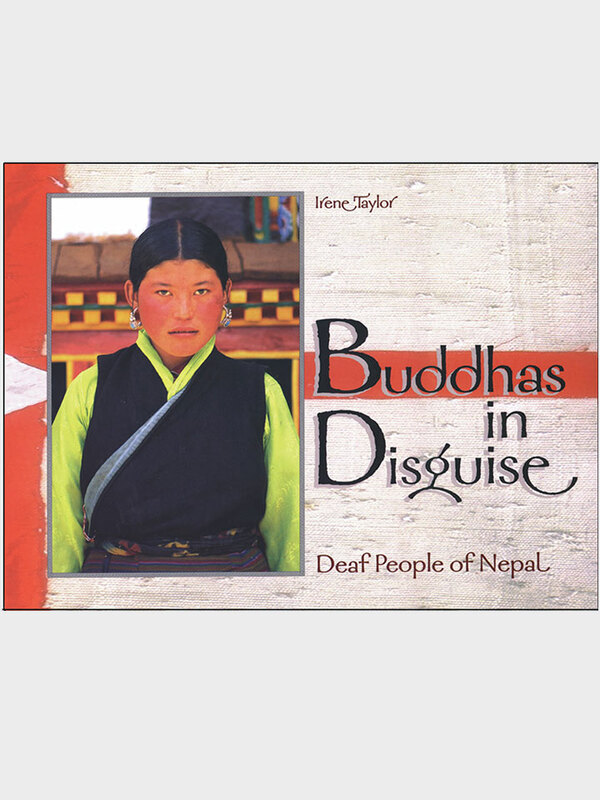 By seeing how Deaf people are perceived and treated in Nepal, you will gain a unique perspective on the Mother Culture, and perhaps on cultures worldwide. You will learn to encounter a “Buddha in disguise”—-in Nepalese tradition, a needy person who in some past life attained enlightenment and now appears upon your path to help you grow in compassion. 1998 Benjamin Franklin Award finalist for excellence in publishing.